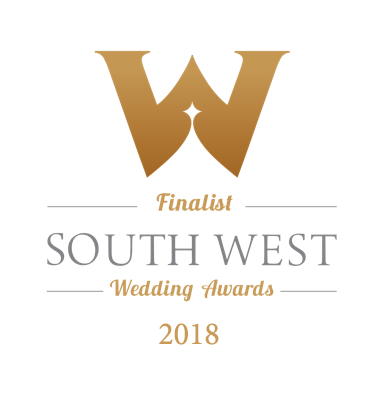 We are South West Wedding Awards Finalists! We have been selected as a 2016 Finalist for the South West Wedding Awards, New Business Category! We are really proud to have been chosen by a panel of wedding experts as one of the best wedding suppliers the region has to offer. Can't wait to put on your glad rags and head to the ceremony on 17th March! Here's hoping we scoop the award!